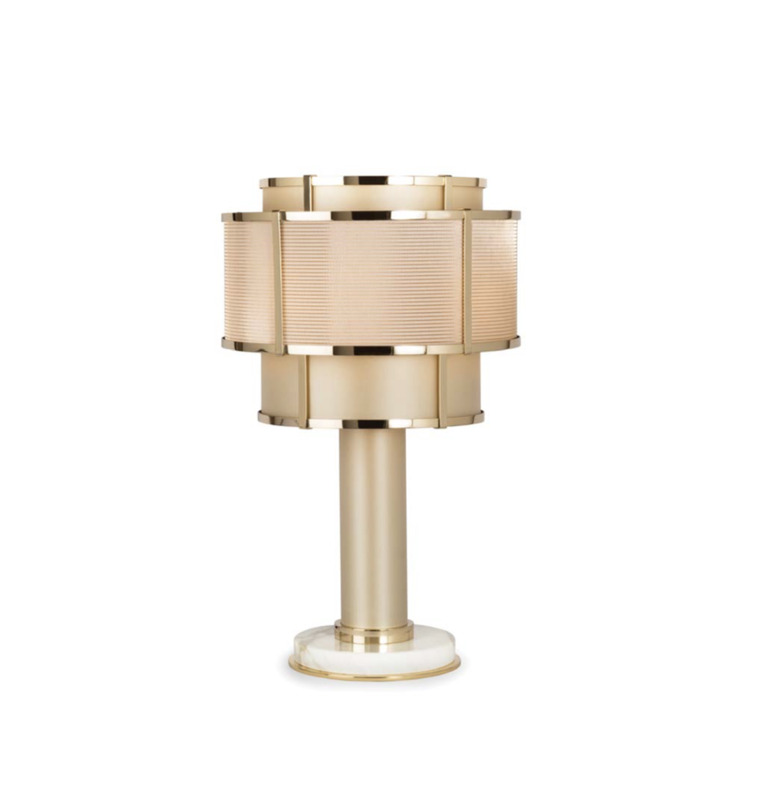 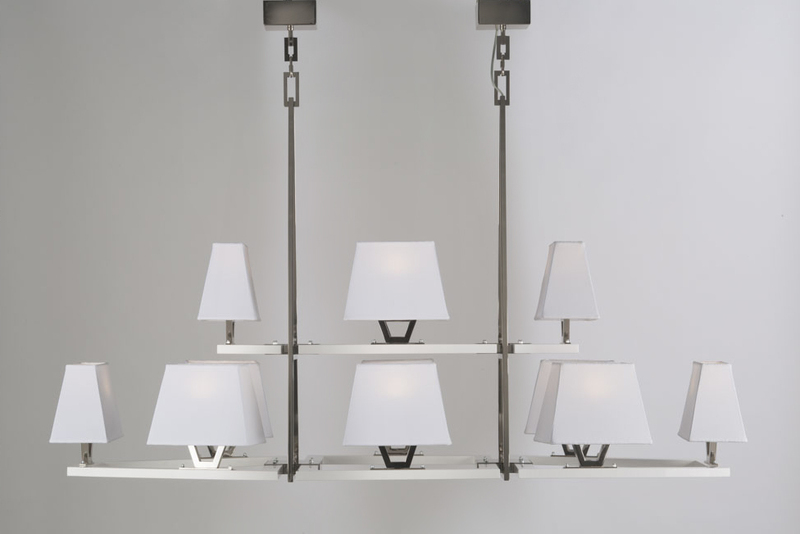 Officina Luce is a new brand of decorative light fixtures, overflowing with a contemporary and chic cosmopolitan style. 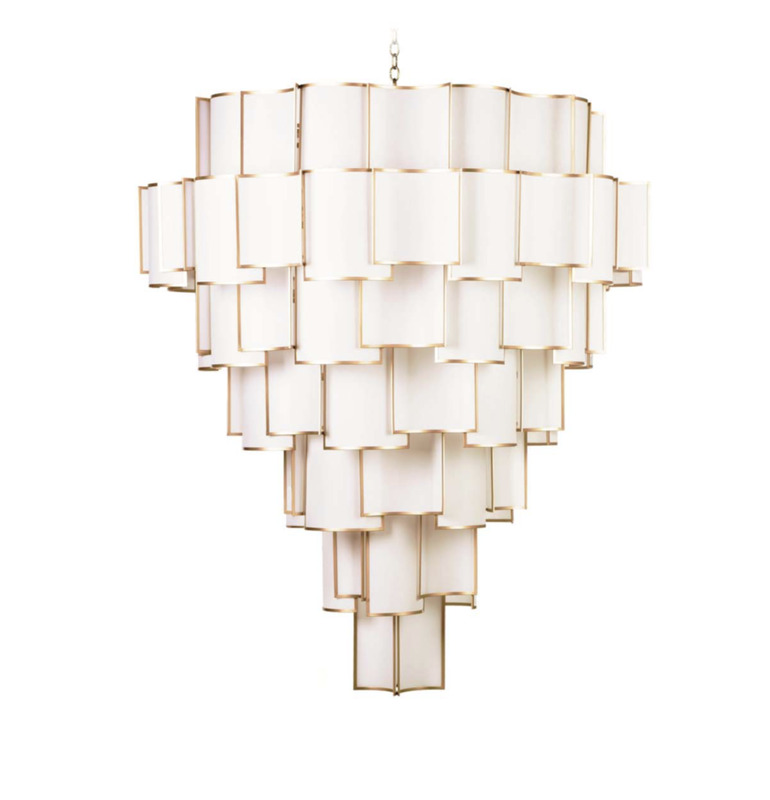 Officina Luce is a workshop of ideas involving a team with over thirty years of experience in production of fixtures and artisanal lampshade crafts. 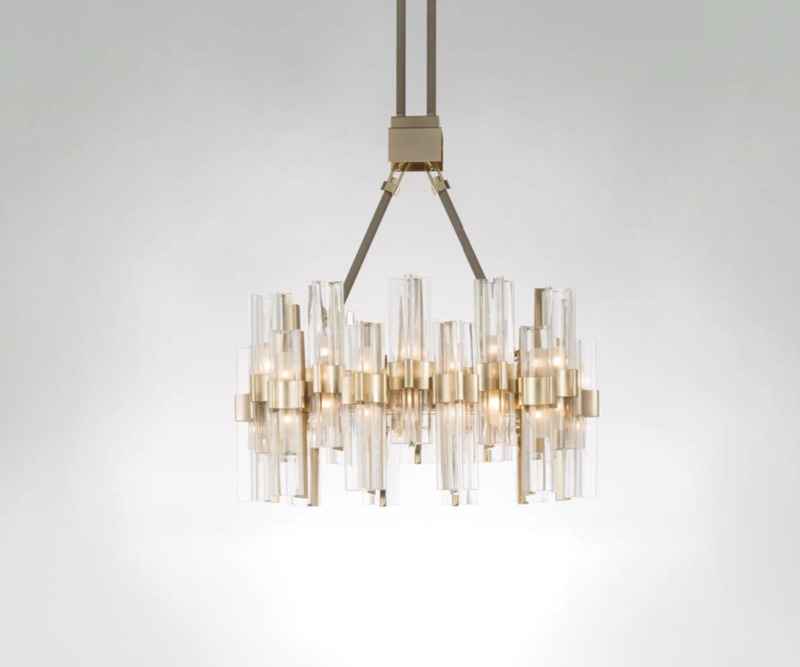 Born in the heart of Tuscany, Officina Luce commits its projects to local Florentine artisans, who skillfully create and mold with a deep knowledge, consolidated by experience and tradition with arts and crafts. 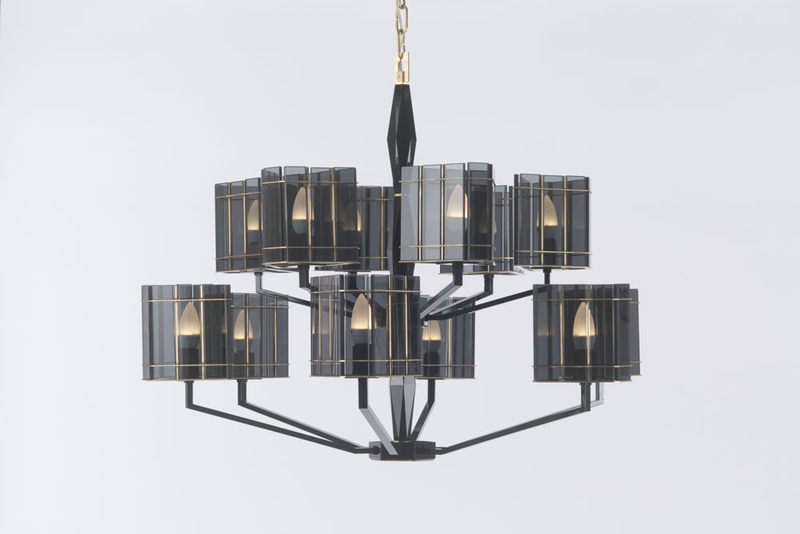 Their collections are also competitive due to the integration of new technologies. 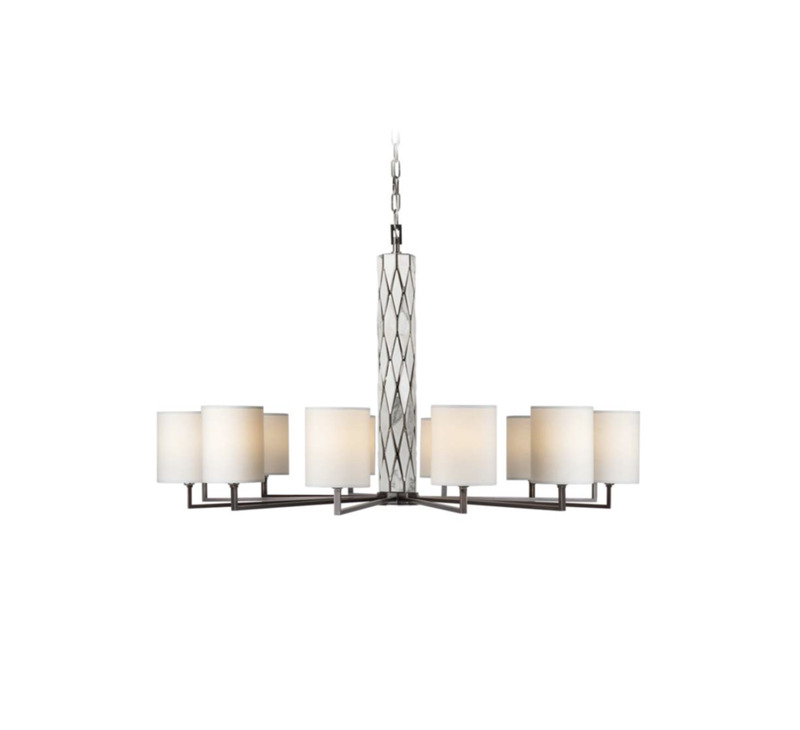 Styles, shapes and materials are all representatives of this character and in line with an international cosmopolitan mood of sophistication. 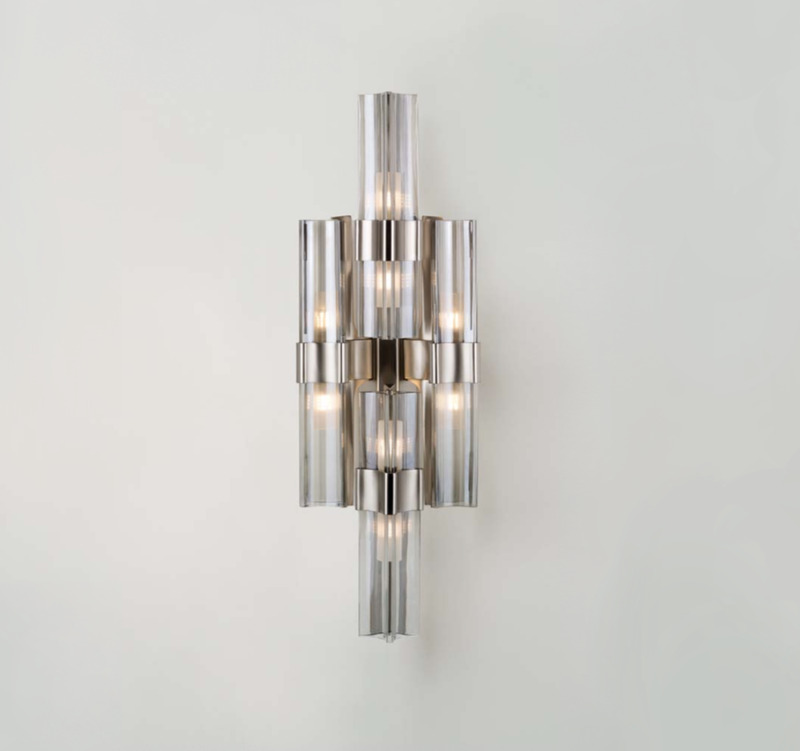 With a rich heritage and understanding of the decorative industries, Officina Luce offers a high level service of customization for private customers and contractors, setting a new and much higher standard for bespoke lighting.